BAT - BLOG : BATMAN TOYS and COLLECTIBLES: New BATMAN V SUPERMAN MOVIE Collectibles To Keep an Eye Out For! 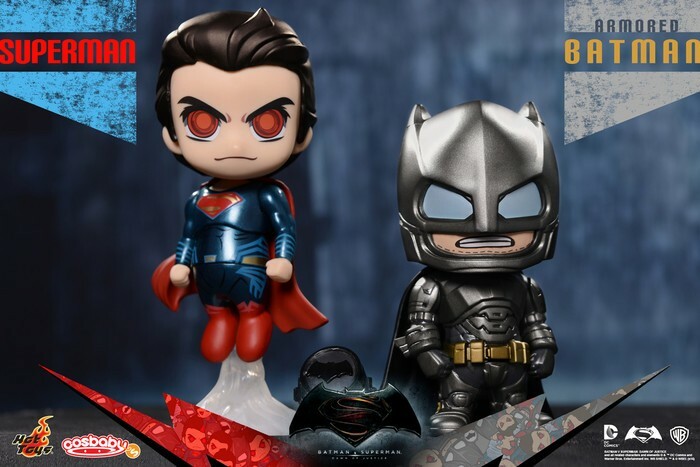 New BATMAN V SUPERMAN MOVIE Collectibles To Keep an Eye Out For! 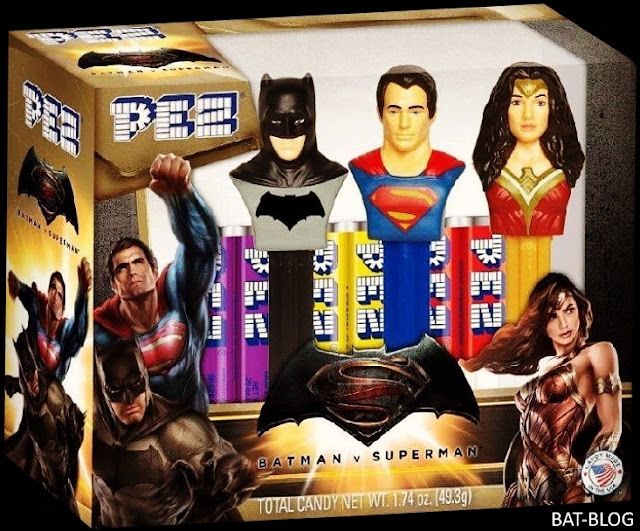 This post is gonna be a HUGE "image dump" where I'm gonna share a ton of photos of brand-new BATMAN V SUPERMAN: DAWN OF JUSTICE merchandise. Why? Well, there's so much of it coming out that I'm going insane trying to keep-up with it all, ha! First up is a favorite of mine, PEZ CANDY Dispensers in a boxed-set! 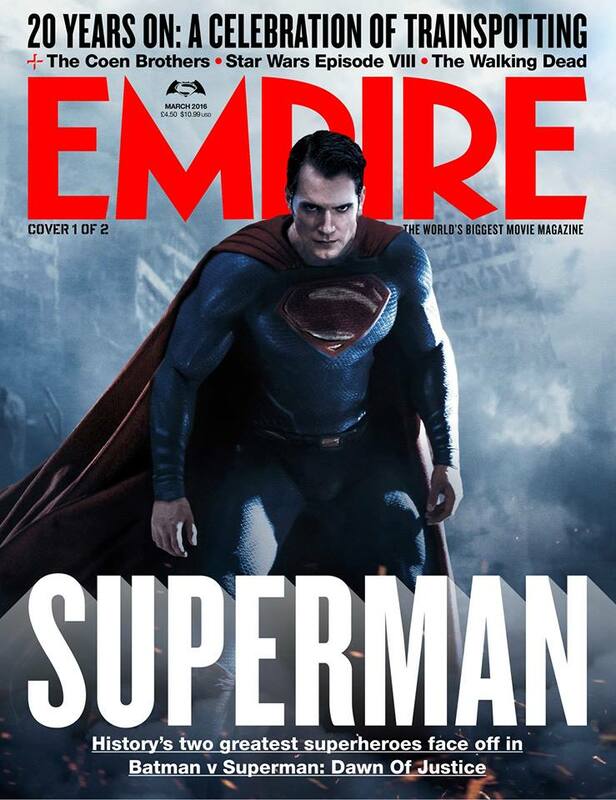 Yes, there's Batman, Superman, and Wonder Woman! These will also be sold individually packaged as well. 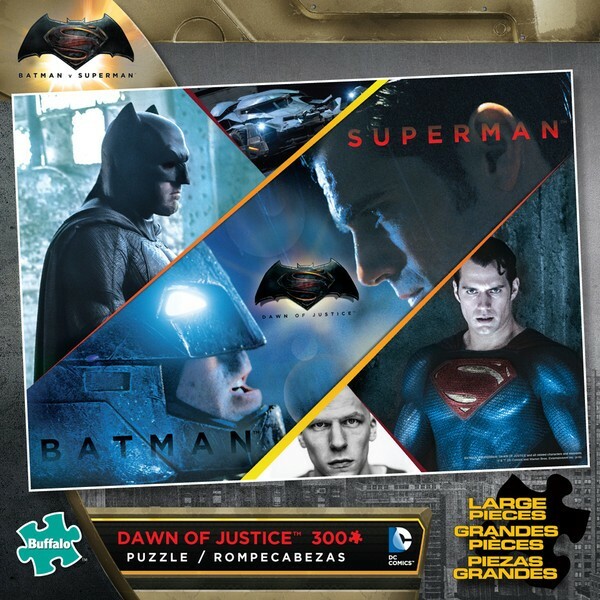 Then, from Buffalo Games, we get this cool 300 Piece Jigsaw Puzzle with really nice graphics! EMPIRE Magazine has 2 different cover variations to collect! HOT TOYS will be releasing some of their CosBaby Figures (I'm sure they will make more variations than just these two). 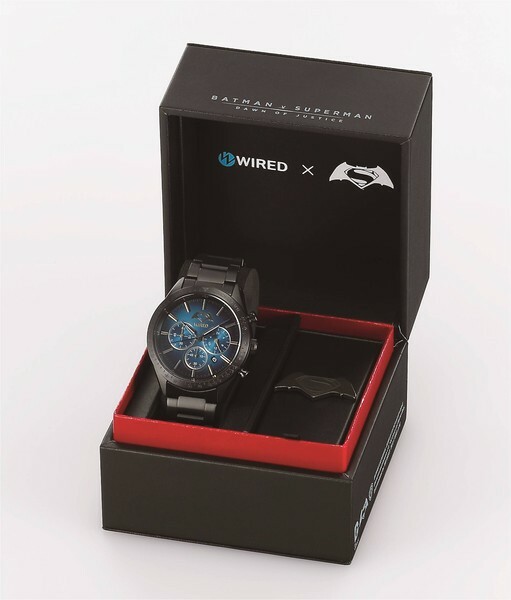 WIRED will be coming out with a really nice limited-edition BVS Watch! 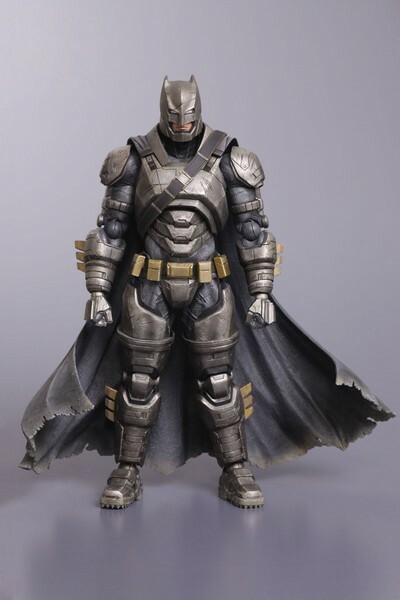 SQUARE UNIX has this high-end "Armored Batman" Figure. They will be making more characters too, stay tuned for when we get some more pics you will be informed. 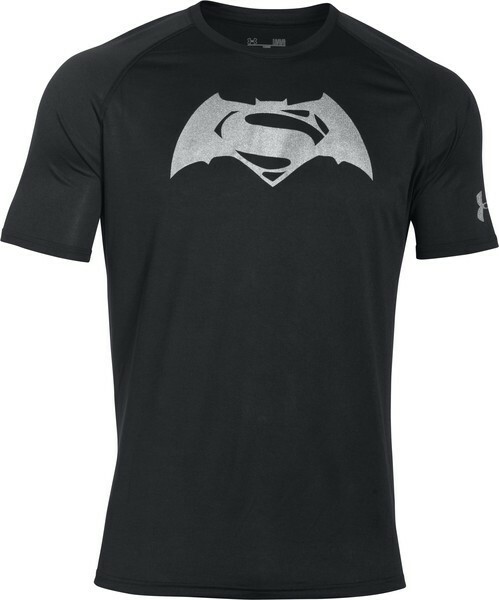 UNDER ARMOUR is gonna be creating some cool shirts to wear! 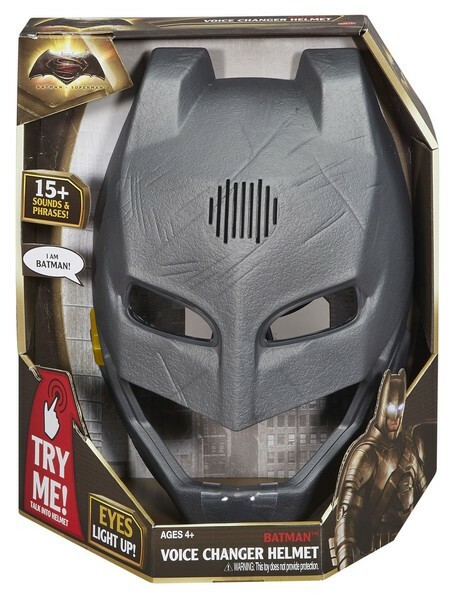 MATTEL is making a Batman "Voice Changer" Helmet! 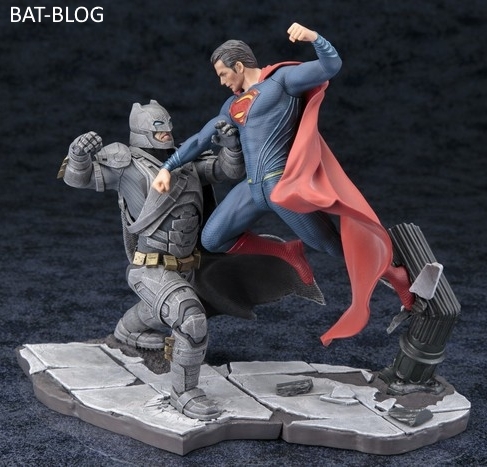 And then last, but not least, Japan's KOTOBUKIYA will put out this "Batman Battling Superman" Statue! Whew! OK, now listen! 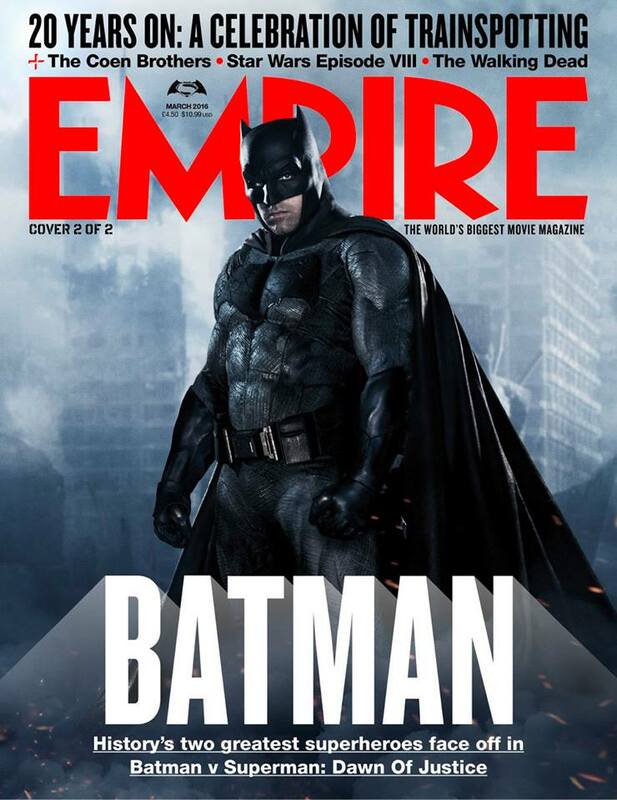 If you're out shopping and you come across ANY Batman merchandise, even the stuff not related to this movie, then please let us know, and if you can, please send us some pics! Remember: The BAT-BLOG is all about sharing the love of the character and the joys of collecting Batman!